According to NBC 4 and the New York Times, the FBI’s Eurasian Organized Crime Squad executed federal search warrants earlier today throughout New York City, Los Angeles, Miami and Philadelphia in connection with an illegal gambling ring tied to Russian organized crime. The investigation revealed high-stakes poker dens, offshore sports betting, and resulted in thirty-four individuals being indicted by Preet Bharara of the United States District Court of the Southern District of New York. 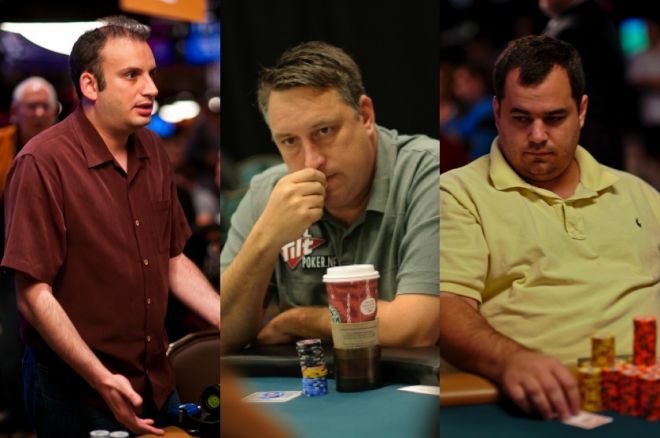 Among them were well-known poker pros Justin Smith, Bill Edler, Peter Feldman, Abe Mosseri, Joe Mancuso, Vadim Trincher, John Hanson and Eddie Ting. *Click here to view the indictment. Hillel “Helly” Nahmad. Photo courtesy of AP. Alimzhan Tokhtakhounov, who had been previously indicted for allegedly attempting to bribe 2002 Winter Olympics officials, is named in the indictment as a leader in the Taiwanchik-Trincher Organization. Vadim Trincher and Anatoly Golubchik were also named as the primary leaders of the organization. “The Taiwanchik-Trincher Organization was an international organized-crime group with leadership based in New York City, Kiev and Moscow, and that operated throughout the United States,” the indictment said. 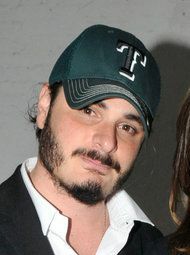 Another man who was charged was Hillel “Helly” Nahmad, who owned the Helly Nahmad Gallery inside the Carlyle Hotel on Madison Avenue. That location was raided after agents executed a search warrant. Nahmad, who comes from a wealthy family of art dealers, is charged with helping finance a multimillion-dollar gambling ring. Molly “Poker Princess” Bloom — Best known as the organizer of past high-stakes poker games that included Toby Maguire, Leonardo Dicaprio and Alex Rodriguez, among others. Bill Edler — World Series of Poker Bracelet winner with $1,331,178 in WSOP earnings. Also named BLUFF Magazine’s 2007 Player of the Year. Abe Mosseri—Won the 2009 WSOP Event #55 $2,500 2-7 Triple Draw Lowball for $165,521. Has also appeared on the poker TV show The Big Game. Peter Feldman—Two-time WSOP Circuit ring winner with $1,142,388 in career WSOP earnings. John Hanson—An options trader from New York who has two final-table appearances in the $50,000 Poker Players Championship (third in 2007 for $852,480 and runner-up in 2009 for $789,199). Michael Sall—Once bet Brian Zembic $100,000 that he wouldn’t get breast implants. PokerNews will have more on this story as details become available.